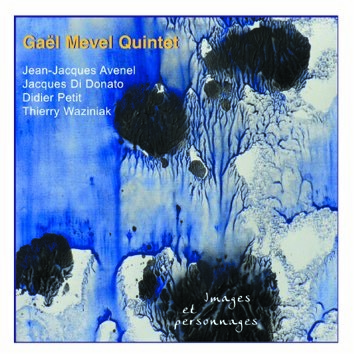 This is the third CD by Gael Mevel Quintet on Leo Records. The line-up of his quintet remains unchanged: Jean-Jacques Avenel on bass, Jacques Di Donato on clarinet, Gaël Mevel on piano & bandonéon, Didier Petit on cello, and Thierry Waziniak on percussions. It is extraordinary, highly poetic work where silence is as important as the sound. Gael says: "Thus each musician contributes to the moving, fragile balance of the structure created in common, to the telling of the story where strange characters encounter each other, speak or remain silent: live their lives." Beautiful and almost unclassifiable, Mevel's music has a surreal, attractively alien quality (Penguin Guide/USA).